Enjoy more Grab services for less. If you’re a frequent Grab user, GrabClub offers you Passes that will help you save more on the Grab services you love. 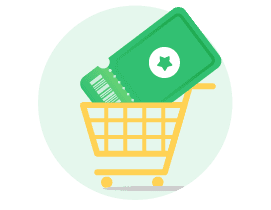 These Passes are curated so that you are paying a lower upfront price for Grab services like Grab rides, GrabFood or both. Save up to 40% on Grab services you frequently use. Subscribe to the passes with auto-renewal easily and cancel the subscription anytime. Every time you use Grab, you choose the reward you want to apply. 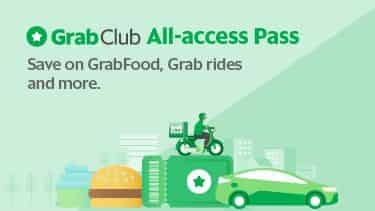 Can I subscribe to multiple GrabClub passes? There are different types of GrabClub plans offered in Vietnam. You may purchase only one plan per category. What’s the difference between a GrabClub subscription and GrabRewards? 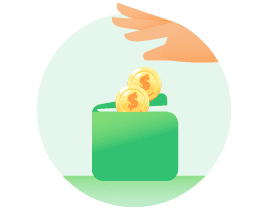 GrabClub subscriptions allow you to subscribe to a fixed set of benefits that are guaranteed and purchased every billing cycle for your consumption. GrabClub subscriptions are not earned by accumulating points as in the regular GrabRewards program. 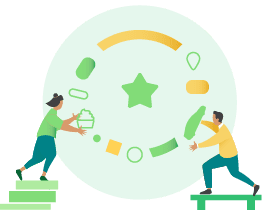 Your GrabClub subscription benefits are made available in the “My Rewards” section of GrabRewards after purchasing, but are not related to the rewards program in any other way. How often does my GrabClub subscription renew? Your GrabClub subscription will automatically renew for next round, unless you have an insufficient GrabPay by Moca wallet balance or cancel your plan. If the user has an insufficient balance, the status of the plan will be placed “On Hold” for 48 hours. Plans will expire after this 48 hour period after a missed payment due to insufficient balance. We will send a reminder to users if they have a low GrabPay by Moca wallet balance 2 days before the renewal date and again on the date of renewal. You can view the next billing date by choosing “Subscriptions” and selecting the subscription plan of interest. In addition, we are unable to issue a refund after the purchase of GrabClub benefits. Subscription passes should be cancelled at the beginning of next period. The cancellation will take effect on the next billing cycle.